I bought those on ebay, they are nice because they are aluminum and coated. I bought them for like 9.95 and got them shipped from hong kong! 99SlvrC43, that your whip? I saw it featured in Import Racer magazine last year. Very Nice! Love the forged Ro_Ja Formula 7 wheels. 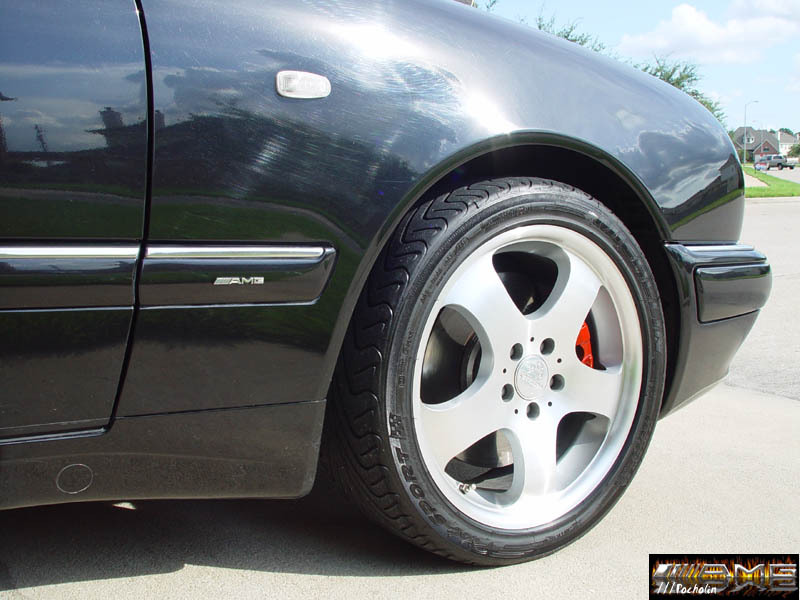 What are the wheel sizes, offset and tire sizes? Thanks. Last edited by E55 KEV; 09-10-2003 at 02:17 PM. lol! That car belongs to another guy at the bnzsport forum. 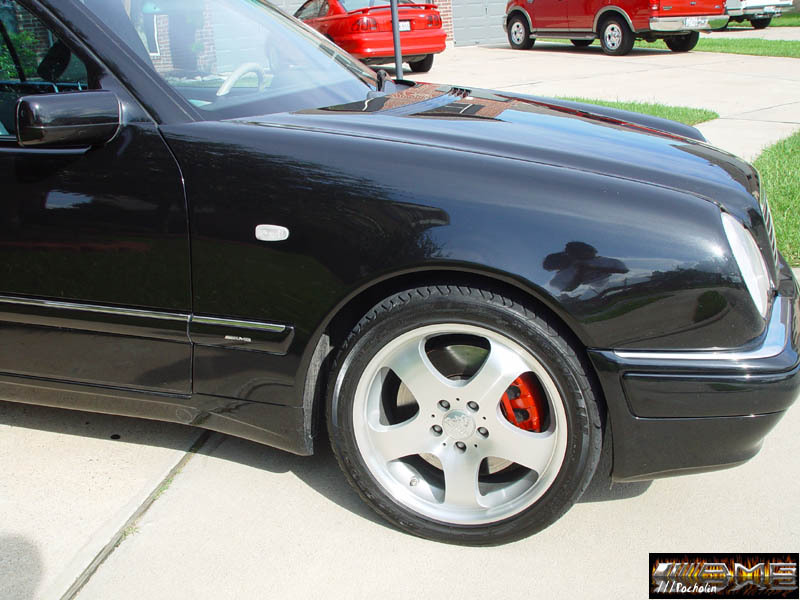 Not sure about the et but the wheels are 19"s. And has Stoptechs brake kit up front. 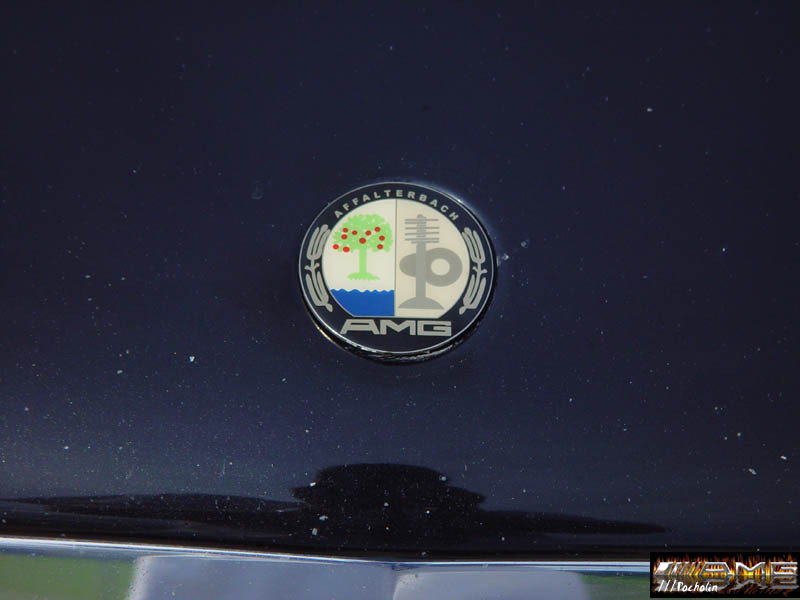 LOL, I took those pictures of the E420 at a Euro car show in De Anza College in Cuppertino, CA (35 mins south of SF). 600 whp!! 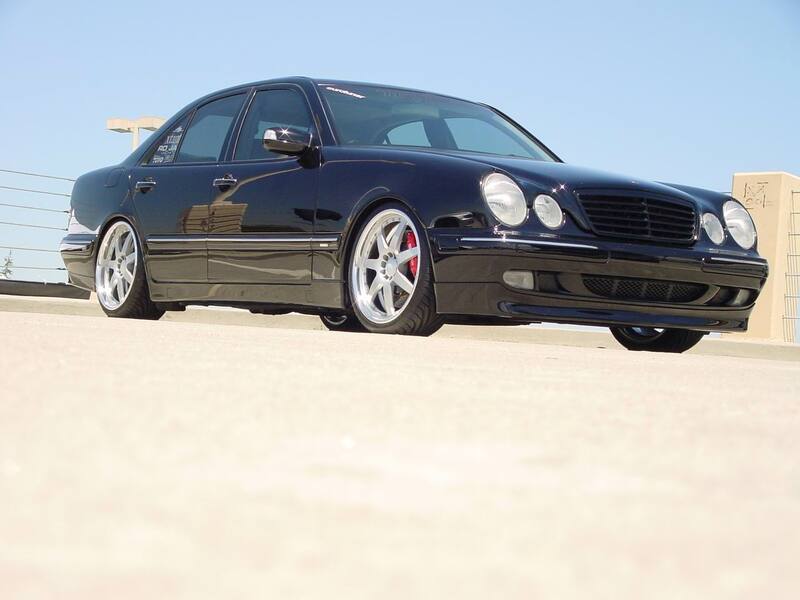 I really dont know, never got to ask, I just over heard someone say the E420 was 600 Hp, but now I'm also seeing in the article its a E430, could be a differnt car or could be an unreliable source I heard from. 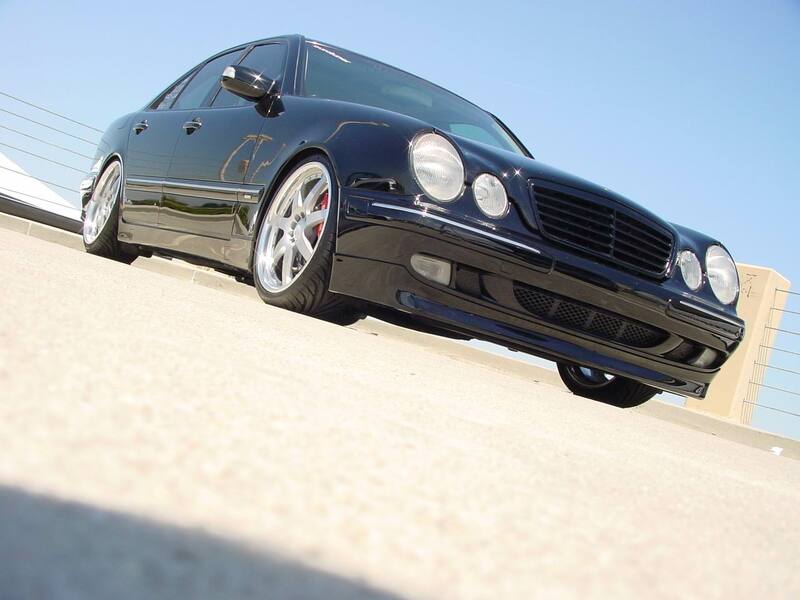 It is a 2000+ E430. 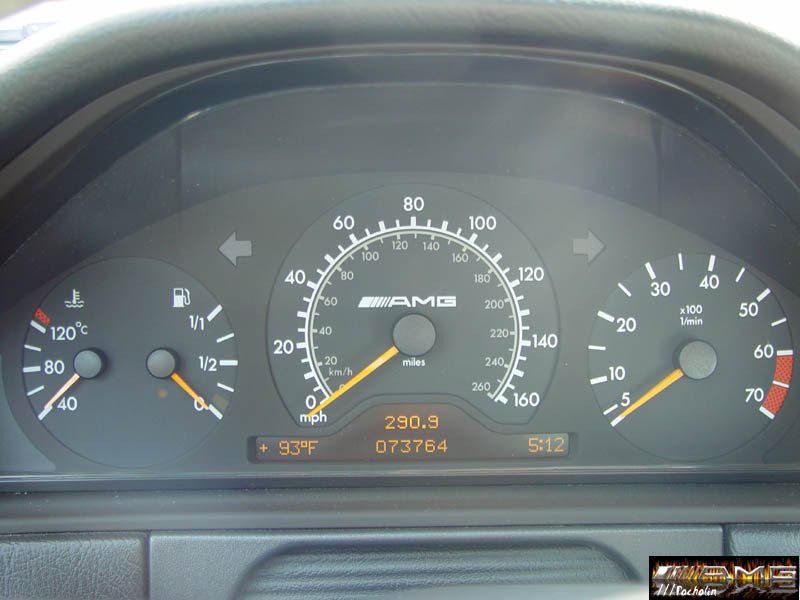 The E420 was only for 1997 and prior to face-lift mid-model updates. 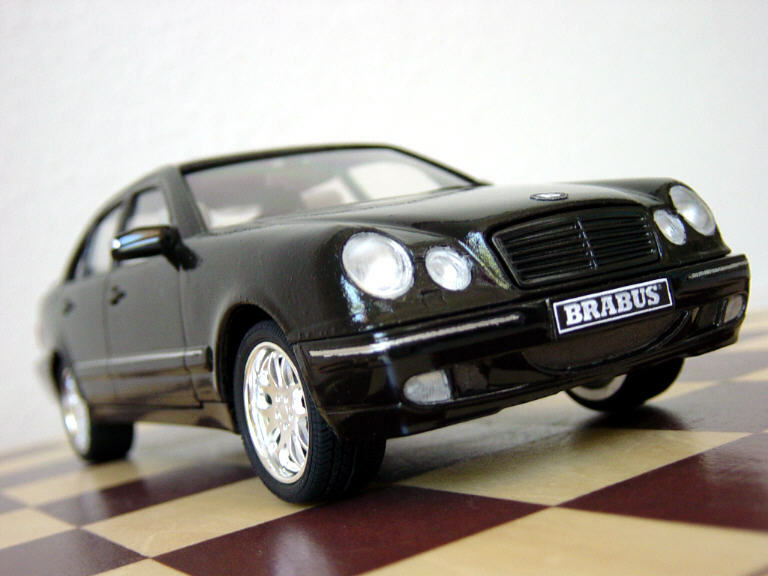 Hey, just so happens I had built a scale plastic model of the Brabus car. 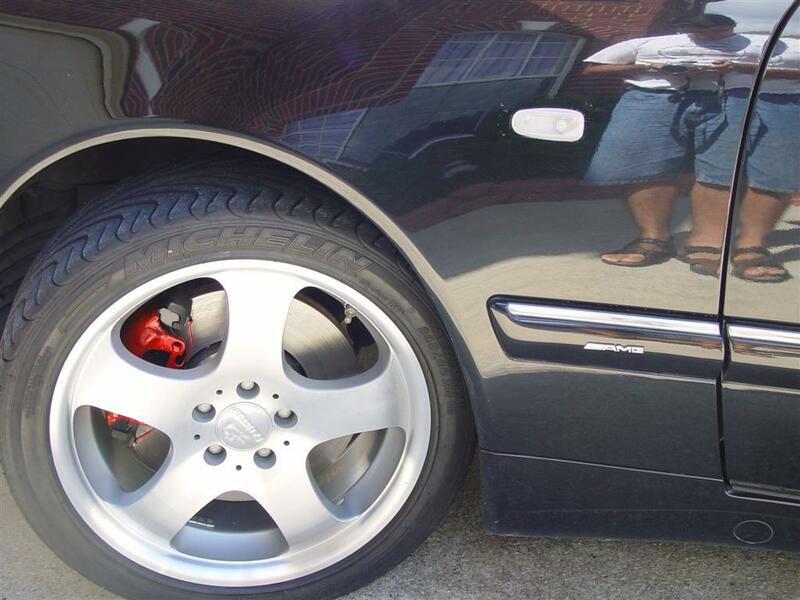 Are those side skirts th estock ones just painted? or part of the Brabus kit? 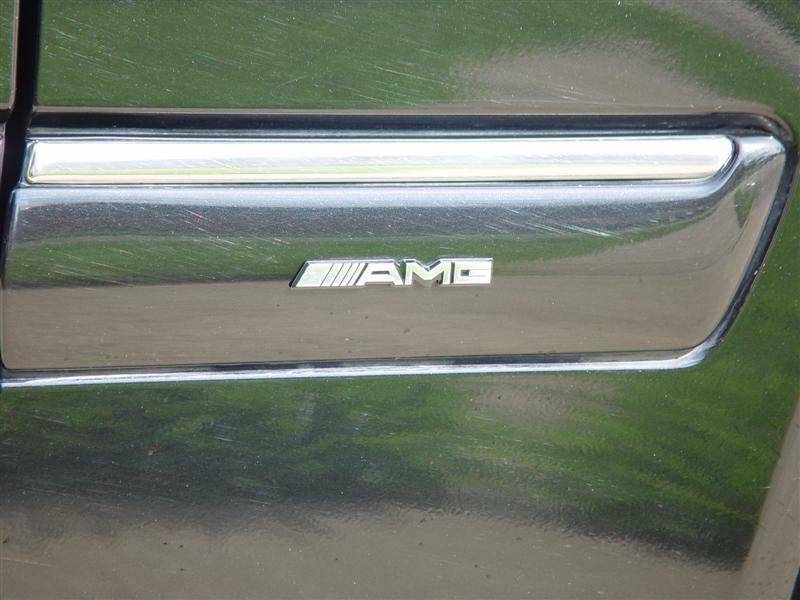 WOW, this car is really nice and clean. I like the drop a lot! Can anyone advise me on how to attach a photo? When I try nothing at all happens. And what does it mean maximum size 1 byte? My jpeg's are mostly over 200,000 bytes so that doesn't make sense. Thanks. We can't attach pictures anymore. But you can link it from another website.